WH Partners has been ranked in Tier 1 in the financial and corporate practice area for the Maltese jurisdiction by IFLR1000, the international guide to world’s leading financial law firms. 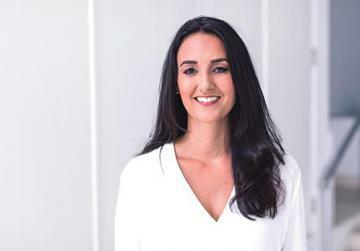 The legal directory also rated Olga Finkel, co-managing partner, James Scicluna, co-managing partner, Ruth Galea, partner, and Robert Zammit, partner as highly regarded, making WH Partners the firm with the most lawyers that received the prestigious ranking in Malta. IFLR1000 is the only international legal directory focused exclusively on ranking law firms and lawyers on the basis financial and corporate transactional work. IFLR1000 has researched legal markets for 29 years with an experienced research team based in London, New York and Hong Kong.